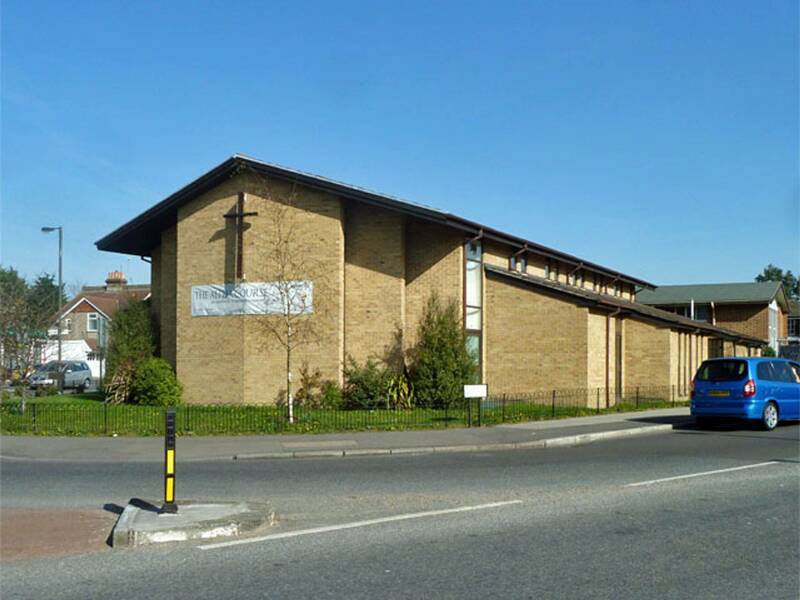 Morden Park Baptist Church, on Lower Morden Lane, is a family friendly church in your community. We are trying to serve our local community and are here for you in the highs and lows of life, from the joys of new beginnings to the sadness of saying goodbye to loved ones. We hold Sunday services at 11am and 6.30pm. We have uniformed Brigades for Boys and Girls weekly. We run a Young At Heart group; a free Tuesday Badminton club for adults. There is much more. You can check us out at mpbc.org.uk and find us on Facebook.